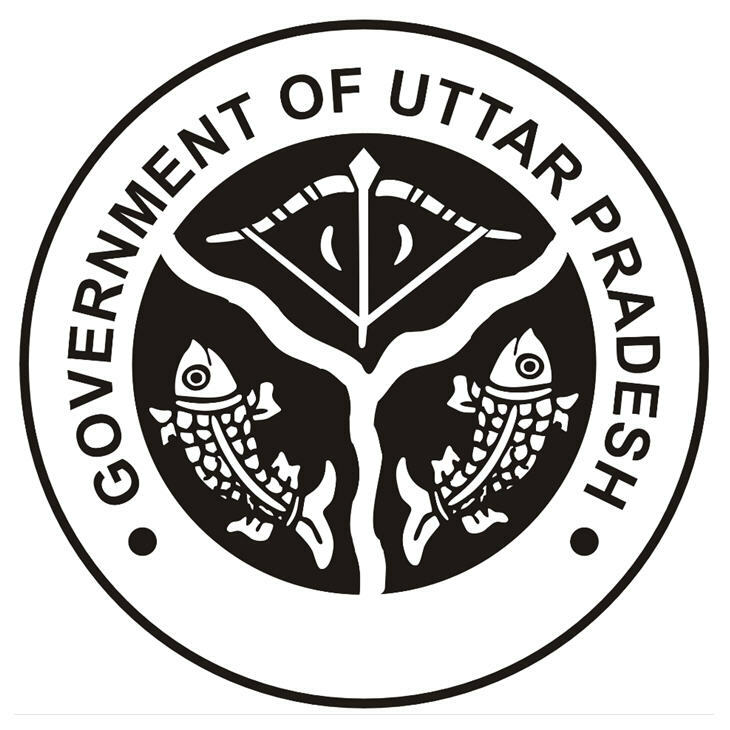 Bhulekh Web Portal has been constructed to computerize the land record of Uttar Pradesh in such a manner that the daily activities of land records can be streamlined. The Bhulekh portal maintains the whole life cycle of Right of Record (Khatoni). Bhulekh web portal is the interface of land records data that provides transparency with other applications. You can view land records data, information about land records, land records information, etc. using this web interface. Web Based Land Record System started on May 2, 2016. Which has been implemented in all the tehsils of the state Uttar Pradesh.